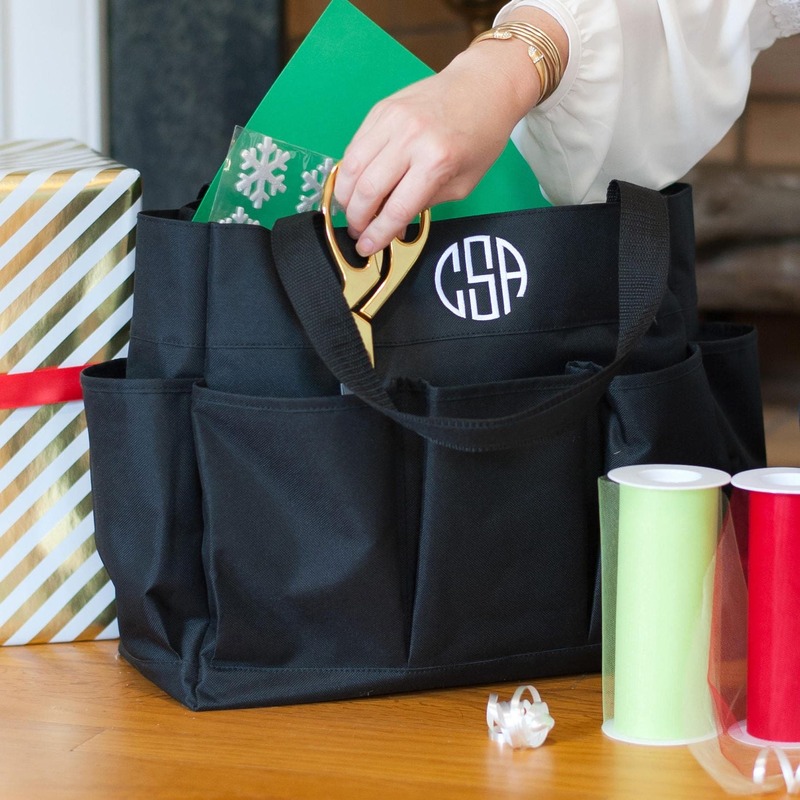 Our monogrammed carry all totes are the perfect teachers gift! 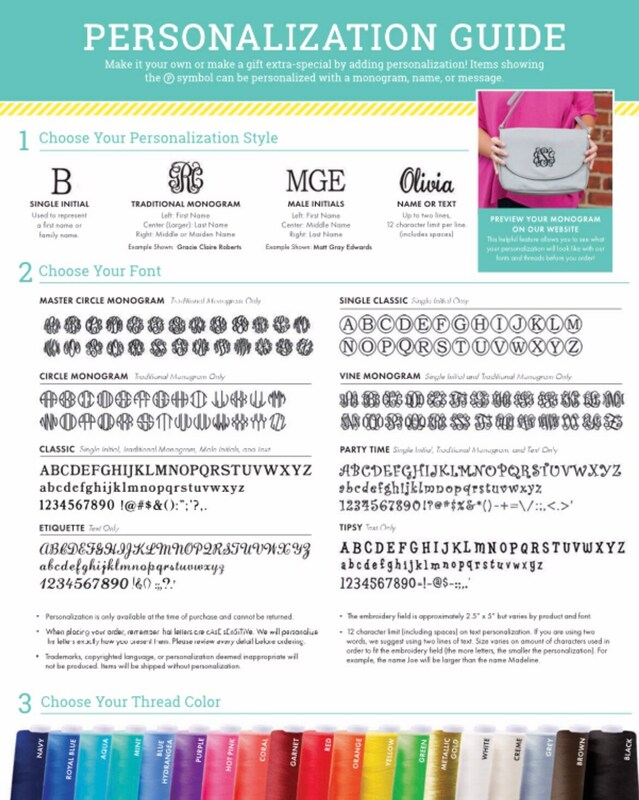 Get organized with our monogrammed carry all tote bag! 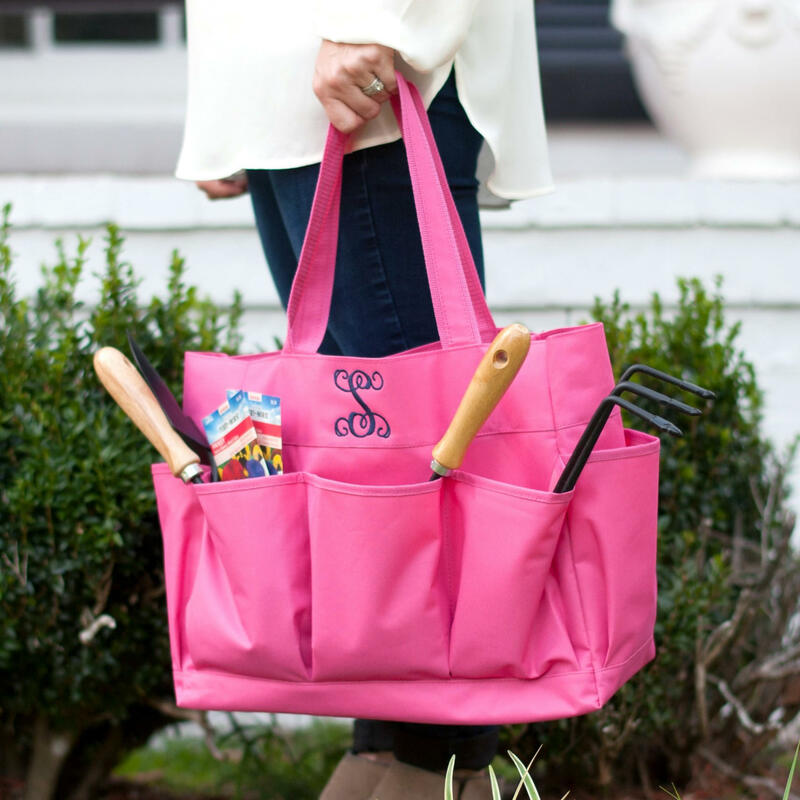 In several colors to choose from, and durable enough to carry even the heaviest of loads, this tote is just the thing! 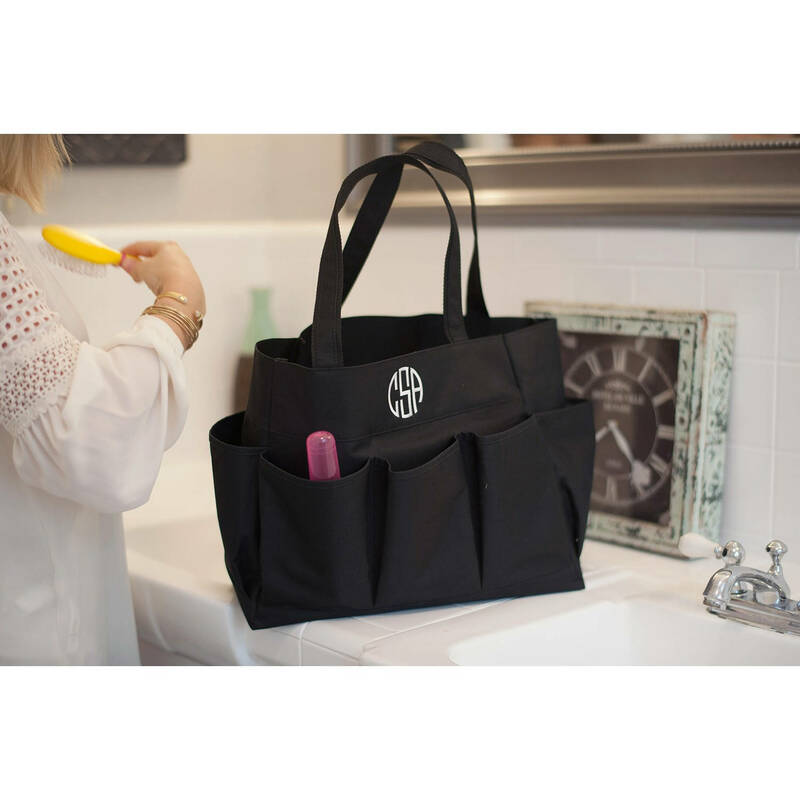 This Multi Purpose Tote makes a great teacher gift, gift for busy moms on the go, or for organizing and stowing away your garden tools, wrapping paper and supplies, or even as a cosmetic storage bag. First, see all listing photos for color options, and embroidery thread and font options. Next, make your color and font selections from the drop down menus. 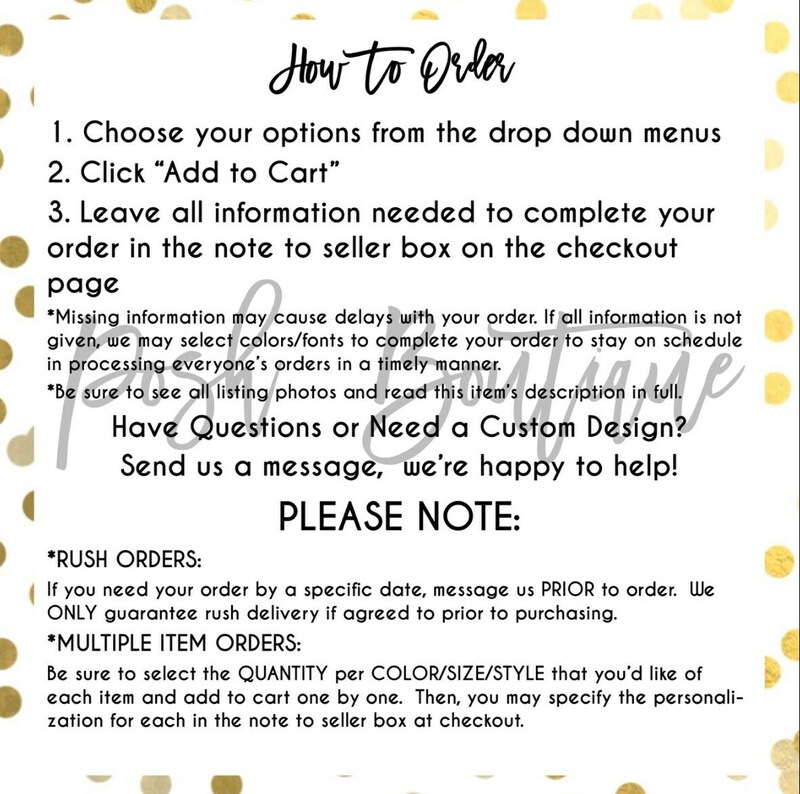 If ordering multiple, please add the quantity per color you'd like to cart, and proceed to the next step to enter personalization information for each item. 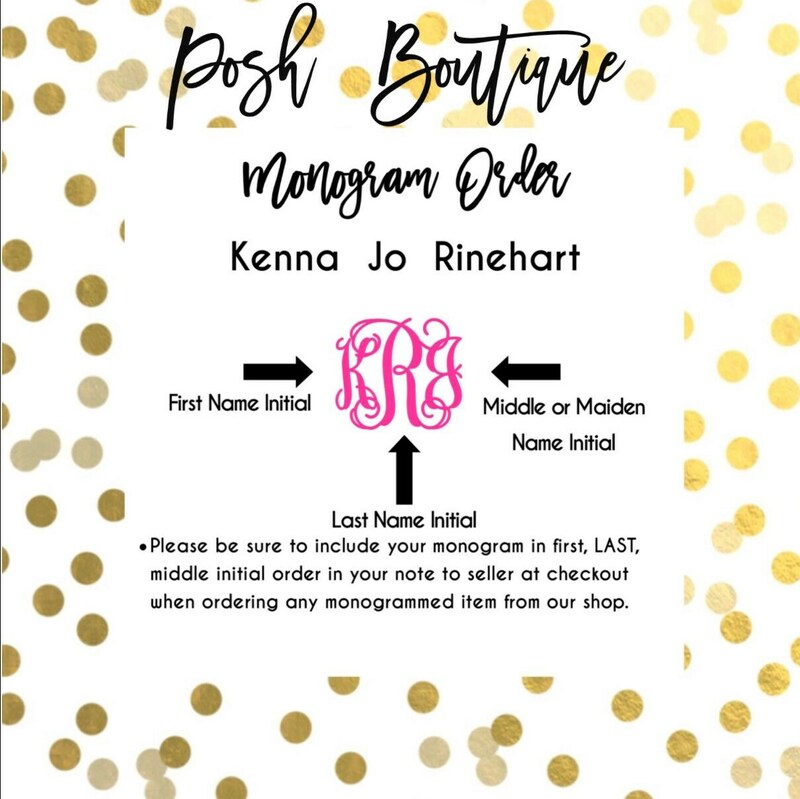 Finally, before completing the checkout process, be sure to leave your personalization information and thread color choice in the note to seller box. 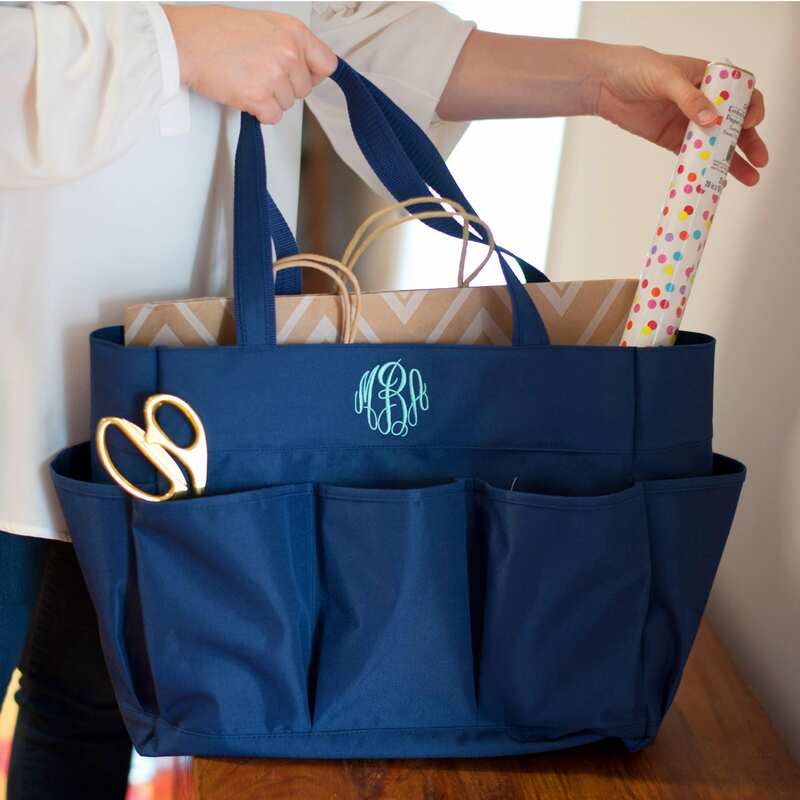 I ordered the navy bag for craft supplies for our Pinterest craft nights. It is very spacious, and holds all my supplies I need! 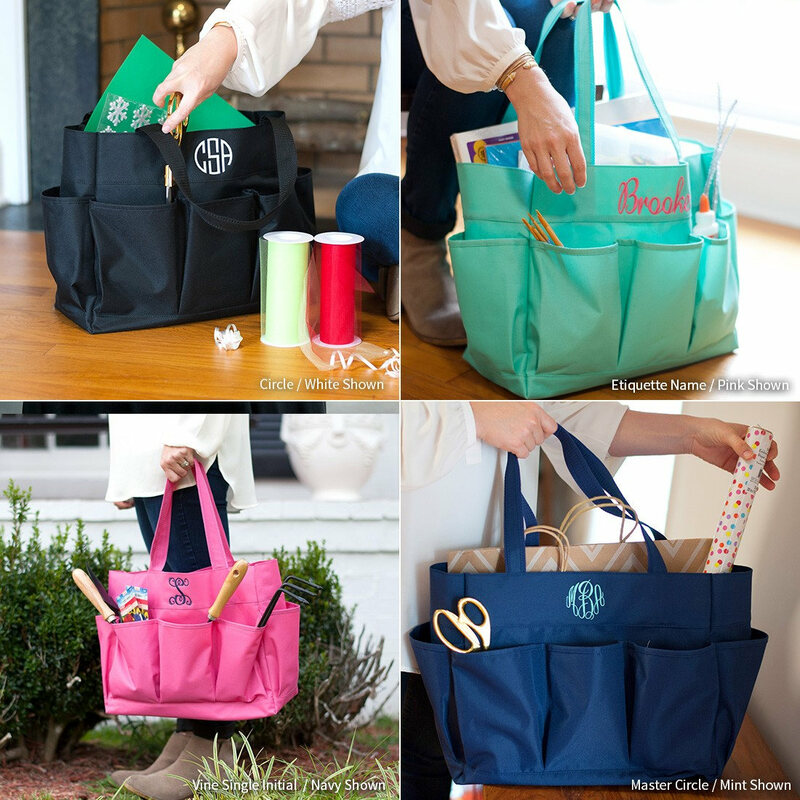 The pockets around the bag are a huge plus for glue guns, scissors, etc. I have received a lot of compliments on my bag and will definitely be ordering again. Got my bag in a timely manor, but when it arrived it had a miss print. Messaged the seller and she said she would send me a replacement bag. This was about 3 weeks ago and i have tried to get in contact with the seller to see if my bag was sent out yet and they haven’t gotten back to me.